Will you be visiting Australian Capital Territory? 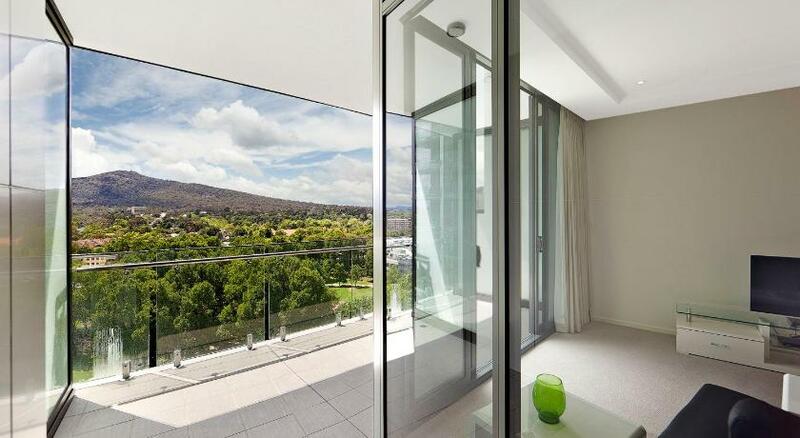 Canberra is the premium location to stay and this apartment ensures your stay is perfect. 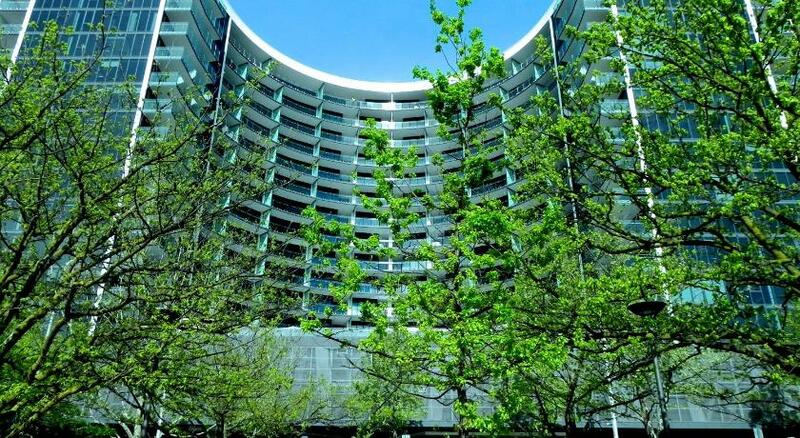 Apartment Astra Apartments Manhattan is modest accommodation that is the ultimate for your accommodation needs. 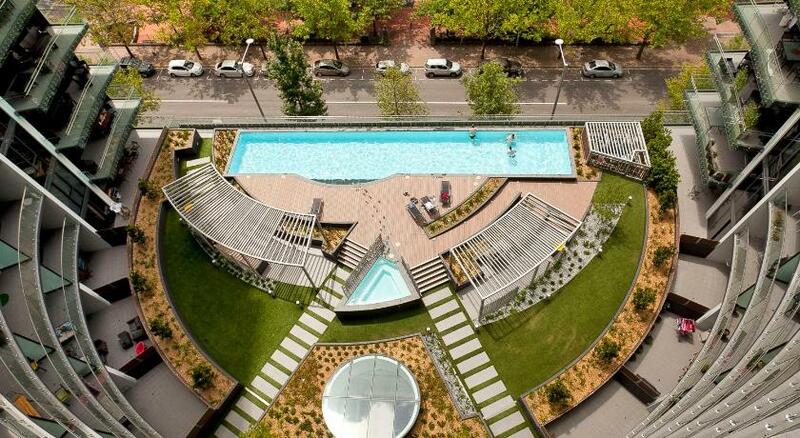 Located in central Canberra, Astra Apartments Canberra – Manhattan offers an outdoor pool, a spa and a fitness centre. 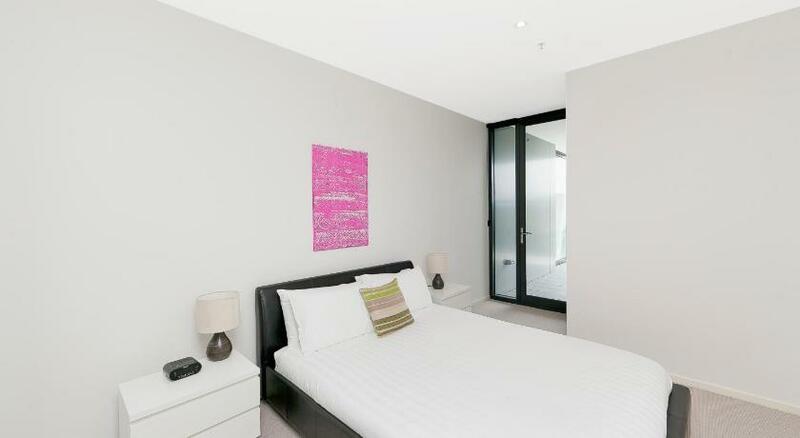 This self-contained accommodation boasts a private balcony with views of the surrounding area. Relax in your air-conditioned apartment, boasting a flat-screen Television, a DVD player and an iPod dock. There is a fully equipped kitchen with a dishwasher and a microwave. Private restrooms come with a hairdryer and shower. You can spend a day shopping at Canberra Centre, located only 1 minâ€™s stroll from Astra Apartments. Canberra International Airport and Canberra Stadium are both 15 minsâ€™ drive away. The Australian War Memorial is 20 minsâ€™ stroll. This property has been online since Oct 3, 2013.